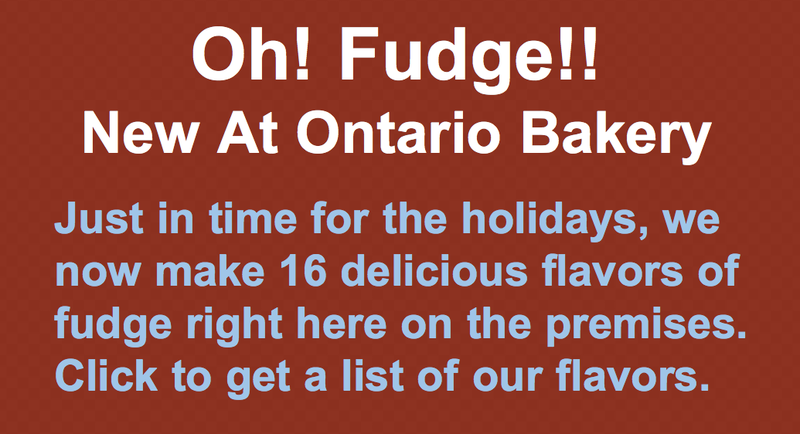 Ontario Bakery: Trick or Treat! 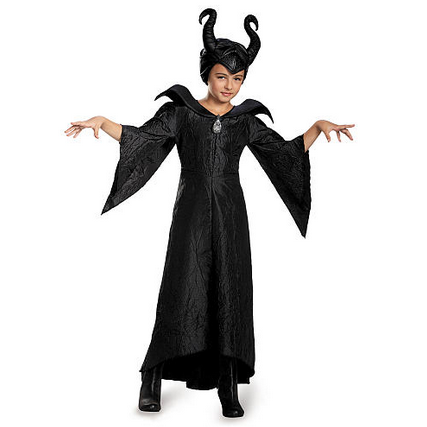 Top 5 Family Friendly Movie Inspired Halloween Costumes of 2014! Trick or Treat! 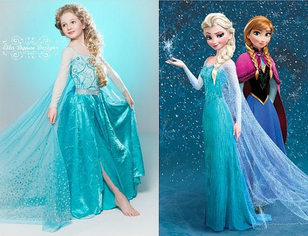 Top 5 Family Friendly Movie Inspired Halloween Costumes of 2014! Every fall, the same question seems to come up amongst kids all over, "What are you going to be for Halloween?" Unfortunately, not all costumes are created equally and it can be a challenge coming up with a costume that doesn't require blood, gore or frightening imagery. Why don't we go for a more magical note this year? Whether your child wants to dress up as Elsa, Anna, Hans, or goofy snowman Olaf, this cast of characters from the blockbuster hit Frozen are bound to be gracing the trick-or-treat scene this Halloween. Turtle power! This popular late 1980s/early 1990s television show is back, this time in movie form, and Leonardo, Donatello, Michelangelo, and Raphael are more popular than ever. You can definitely expect to see a lot of pizza-loving turtles this Halloween. Fans of Marvel comics loved the latest installment of Captain America that came out this summer. It's not surprising this is a top costume choice for many kids — who doesn't love dressing up as a super hero? Kids loved this movie about the villainous fairy who cursed Princess Aurora (Sleeping Beauty). For a homemade version, a black turtleneck, black cape, and black horns are the essential ingredients for this sure-to-be popular costume. Whatever your choice, this year's Halloween celebration is sure to be a blast! 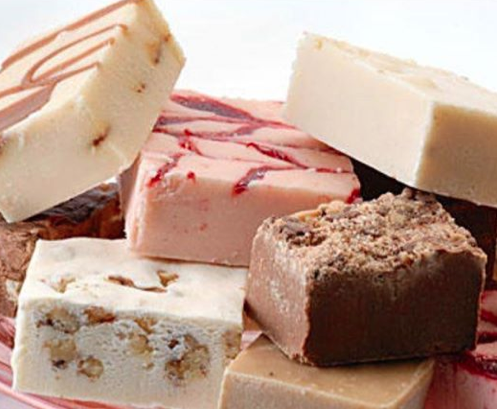 Ontario Bakery is just a phone call away for all your sweetly baked goodies too! We can't wait to join the fun with you! Happy Halloween! 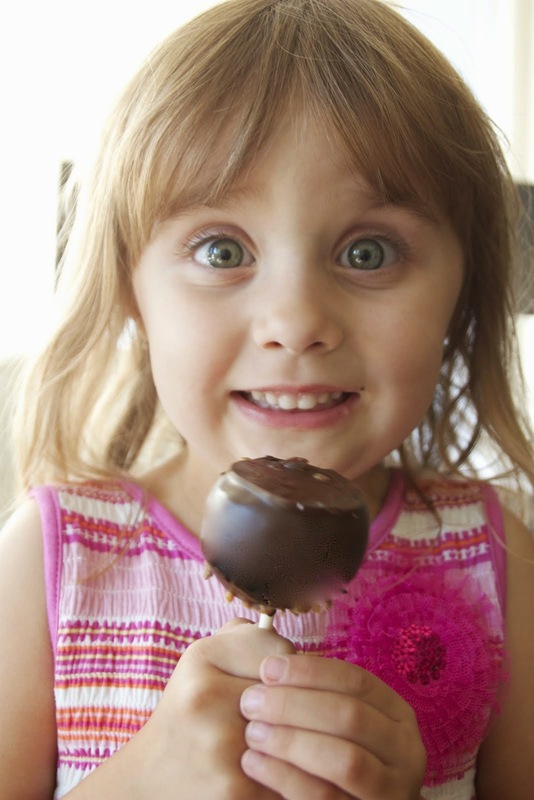 Easy Tips for a More Healthy Halloween!